Canoe & Kayak through the heart of the Redwoods! 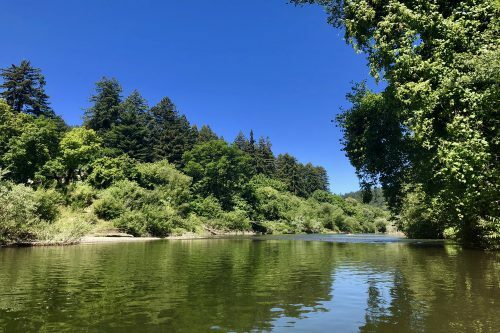 Beautiful scenery along the Russian River, redwoods everywhere you look, picnic beaches throughout. Is there a better way to spend your day? The answer is no from me! My friends & family have been coming to Burke's to canoe & kayak down the Russian River for a couple decades now. It's always a party and the other people you meet along the river are a blast! My parents took me down this trip every summer when I was younger... then I took my own kids...and now my kid's are taking their kids. This really is a true Russian River tradition you can't miss out on! 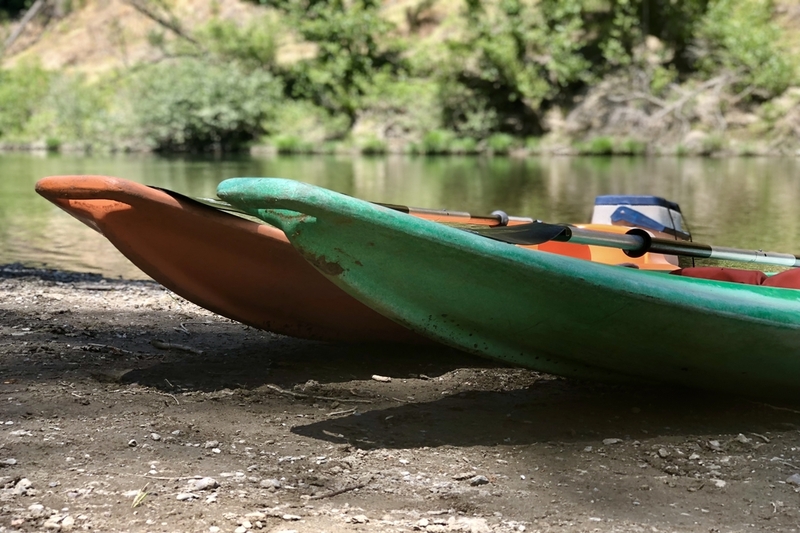 Burke’s invites you to spend a day (or more) canoeing/kayaking down the famous Russian River! In this day of stress and high-pressure living, Burke’s Canoe Trips offers an outlet of carefree fun in the great outdoors. Thousands of individuals, couples, and families have made Burke’s a Russian River tradition. 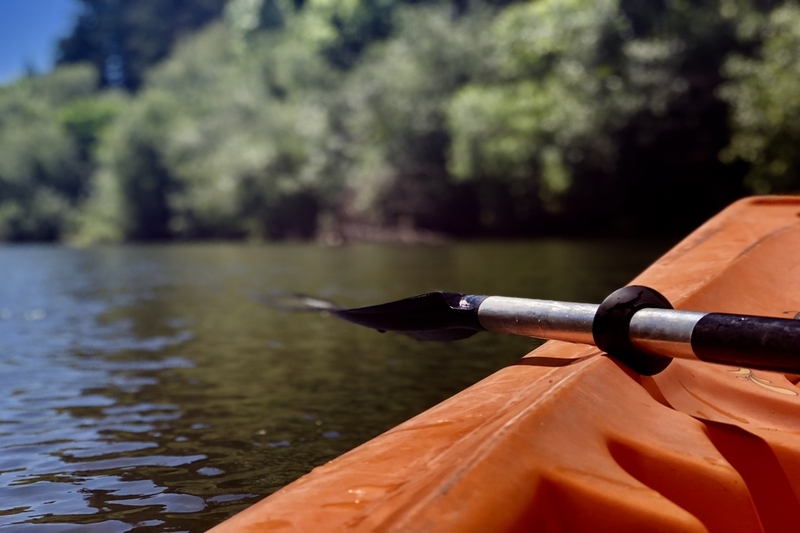 Burke’s will be glad to assist you in planning your group canoe trips. Just give us a call! 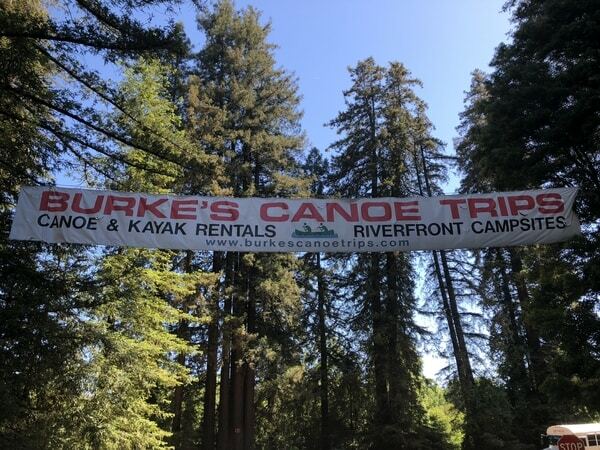 Located in the heart of the redwoods, Burke’s is a ten mile self-guided canoe trip through the Redwoods. You can comfortably do this trip in approximately 3 ½ hours, actual canoeing time. However, most people picnic, swim, sunbath, etc. and are usually out close to 4 or 5 hours. 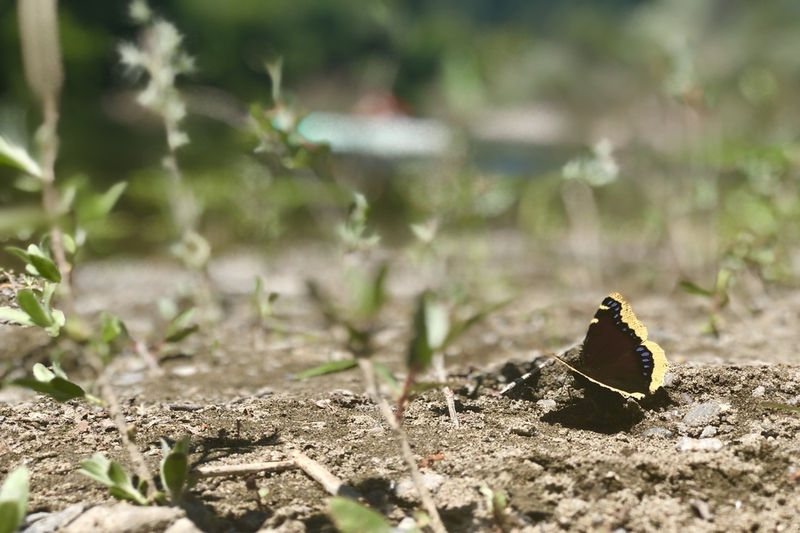 You will see wildlife such as: otter, Great Blue Heron, osprey, turtles, egret, and more. 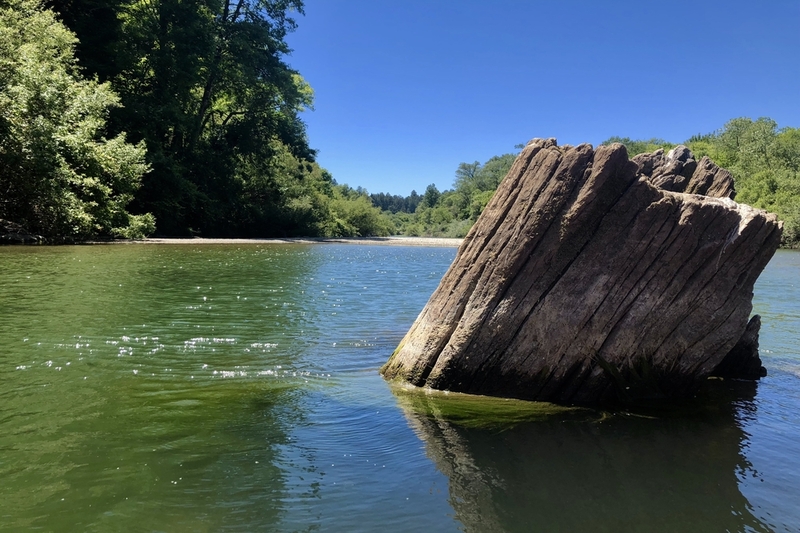 Canoeing at Burke’s is a true Russian River Tradition. We open for the 2018 summer season beginning Saturday May 26nd (25th for camping), and is open seven days a week thereafter for canoe trips, kayak trips, and camping, through mid October. We suggest to call us ahead of time to reserve your spot on the trip. Burke’s will be happy to assist you in making a reservation. However, reservations are subject to some restrictions and we urge you to go and read through our FAQ/Checklist section first below. Burke’s provides your canoe, paddles, & life jackets for the day for a total of just $75.00 per canoe. We offer kayaks as well. Burkes provides complimentary return shuttle service after your trip. Our buses return to Burke’s headquarters approximately every 1/2 hour all day until 6:00 p.m.
We offer overnight camping with amenities such as hot showers, clean restrooms, good drinking water, picnic tables, dressing rooms, & fire rings. Firewood & ice available for purchase. Group sites are available & we accommodate tents, trailers, & RV’s! Please call in advance! We specialize in trips for couples, families, company employee parties, corporate team building, church groups, scout groups, wedding parties, birthday parties and more! Group catering w/ overnight camping also available. Make sure to call ahead to reserve! Want to prepare yourself beforehand? All photos taken while on the trip! - Please always wear your life jacket! 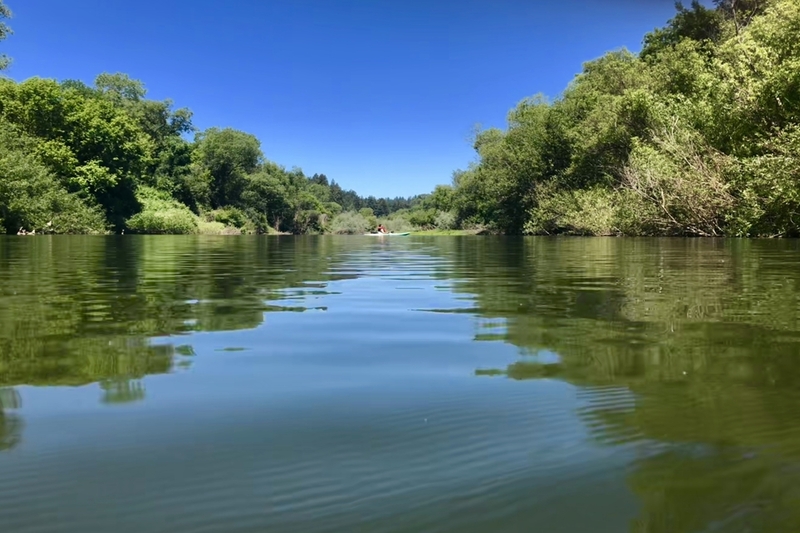 Although the Russian River is known mostly for extreme beauty and generally is not considered to be a "whitewater experience", there is still some current and swiftness at various intervals along the canoeing routes (enough to make it fun), and sometime canoes do tip over. We provide each canoeist with a life jacket! - You must be able to swim! No Non-swimmers please. - Do not Litter! 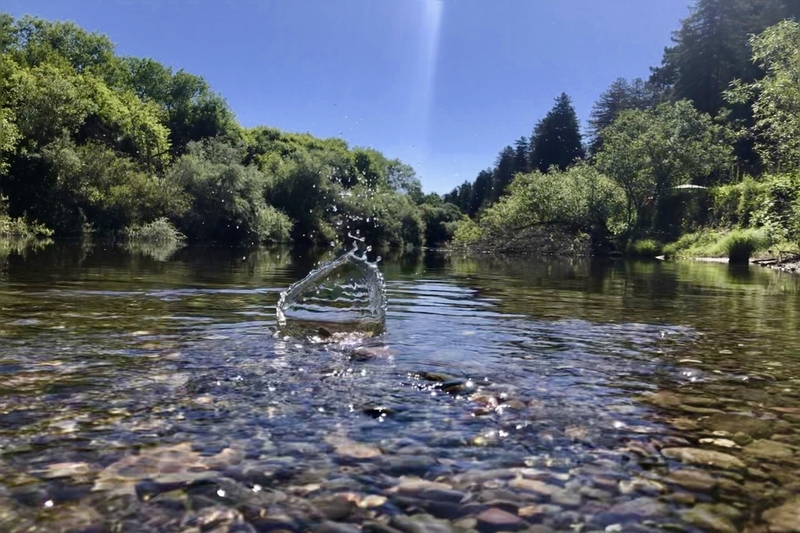 Please help keep the river and beaches beautiful. - Do not leave canoes unattended at any time! - Respect Private Property please! - Never dive or jump into river. 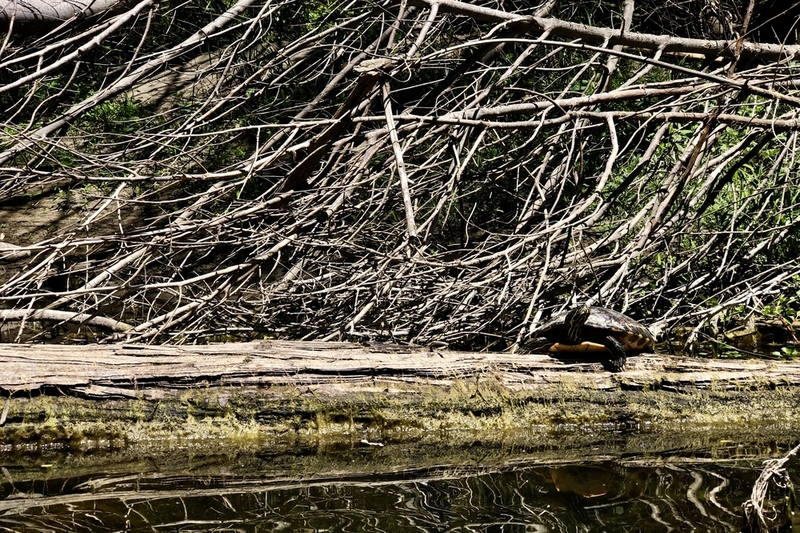 You can find the river shallow or deep and hit a hidden log or rock. - Please don't wear backpacks while canoeing. Backpacks may be strapped to the canoe securely. 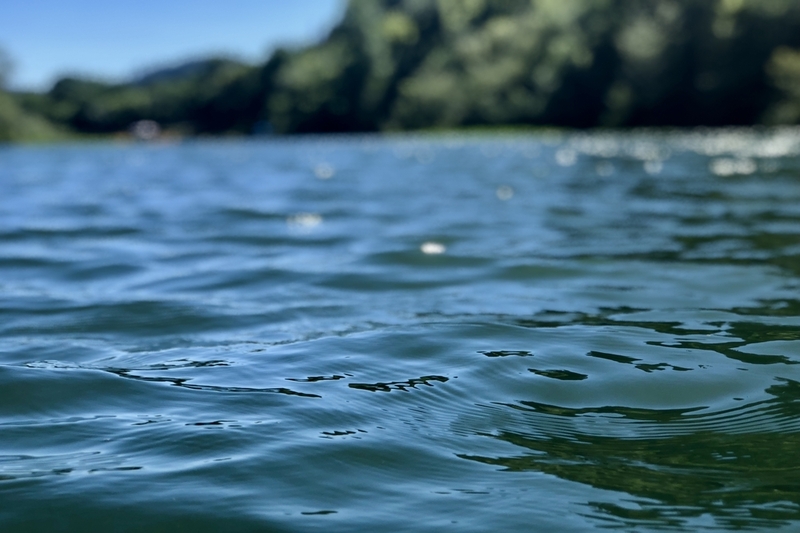 May we suggest the following items for your consideration: bring your bathing suits, ice chest, lunch, soft drinks, beach towels, sunscreen, hats, drinking water, sunglasses, bunji cords to tie your cooler into the canoe, and river shoes to protect feet against sharp rocks. Garbage bags for trash, a recycling center is available at our landing beach. Also bring a change of clothes for the ride back home. What isn't allowed on the trip? Can I bring a dog? - NO ALCOHOL ALLOWED ON CANOE TRIP FOR SAFETY REASONS. Be Sharp... Be Safe. 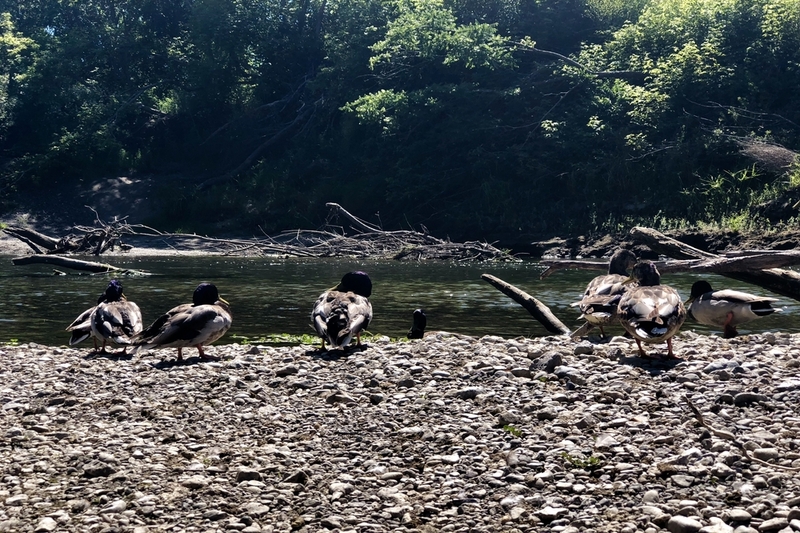 - NO GLASS or styrofoam on the river, please. - Sorry NO dogs are allowed on the trip! Yes of course! However, all children must be at least five years of age to go. Absolutely no previous experience is required! We are happy to give you instruction at the front office and you can check out our instructional videos on our website. How many people can fit in a canoe? Our canoes have two seats, one front and one back. 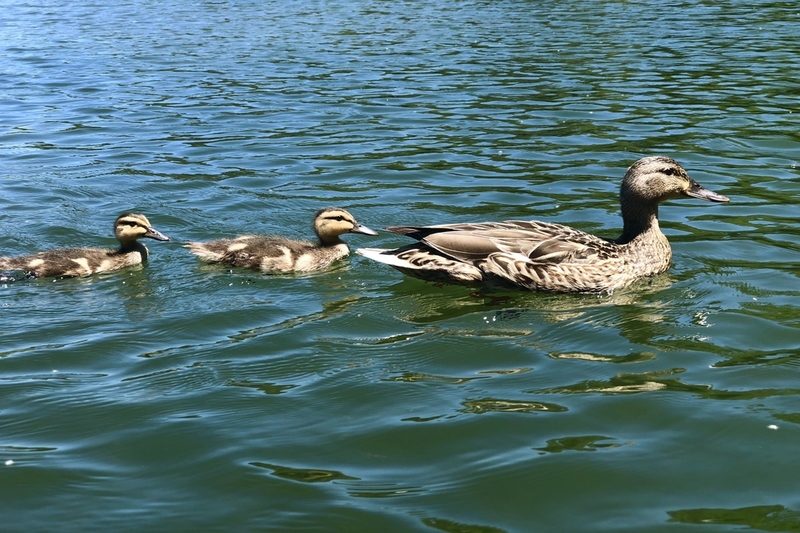 Generally two adults per canoe is the norm, but there's a possibility of adding one-two kids in the middle if they are between the ages 5-12. Ten miles! You can comfortably do this trip in approximately 3 ½ hours, actual canoeing time. However, most people picnic, swim, sunbath, etc. and are usually out close to 4 or 5 hours. From San Francisco cross the Golden Gate Bridge & go North on 101. Exit at Highway 116 WEST & follow 116 WEST 7 miles into Sebastopol. Continue another 7 miles on 116 WEST into Forestville. Turn Right onto Mirabel Road at the only gas station in town. Follow Mirabel Road 1 mile to Burke’s Entrance.